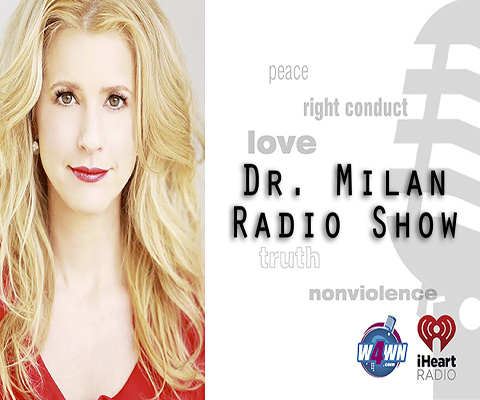 Dr. Milan is an award-winning author, international speaker and former radio show personality on iHeartRadio. She globally inspires people with her proven programs such as: Transformation to Love and What’s Your Personal Signature. In today’s climate of divorce, domestic violence, mass shootings, stranded refugees, and a prevalent culture of terrorism, her motivation is to offer an alternative solution to navigate these global crises with Love: The Weapon of the 21st Century. Her life’s work is dedicated to motivating and inspiring people to move towards more fundamental principles that bring awareness and understanding about the importance and healing impact of love. Dr. Milan has also been a university professor for over 10 years teaching every thing from abnormal psychology to social psychology. She is an expert in the fields of child psychology, social psychology and human relations. Dr. Milan has also lived in 7 countries and 18 of the US States. In addition to the amazing connections she has made around the world, Dr. Milan’s travels have given her a first hand account of the issues that plague our global family. In her personal pursuit to be a conscious agent of change, she has meet hundreds of humanitarians, business professionals, students, and others who are also working toward making a difference. 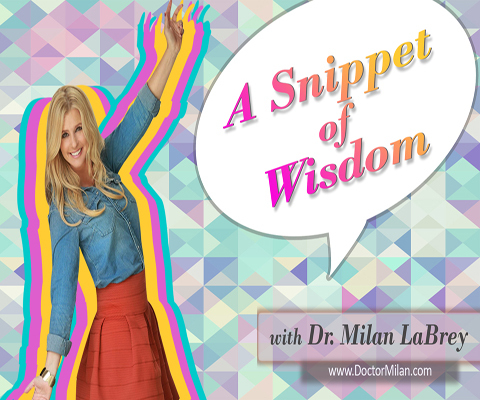 Dr. Milan has been described as having the unique blend of the character Carrie Bradshaw, author Deepak Chopra, and comedian Ellen Degeneres. 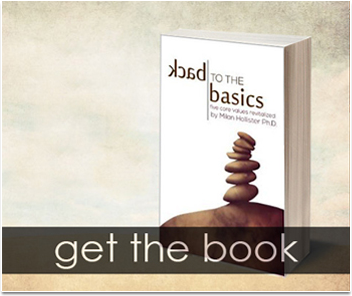 To book Dr. Milan for consulting or keynote speaking, please visit our contact page.